A recent podcast that I listened to had a guest came on to give words of encouragement about life. A statement resonated with me and reaffirm my "WHY" for Igniting the change. Why would I want to celebrate people? Why do I want to ignite a voice for the students when I'm not currently a student. The truth of the matter is that I'm always a student. I chose this profession because of my heart and desires for learning. I chose this profession because I wanted to help guide other students to know that they truly have it in them to be successful in anything if they believe in themselves. I chose this field because I strive to show gratitude and empower people to feel validated for the role they play in our learning community. 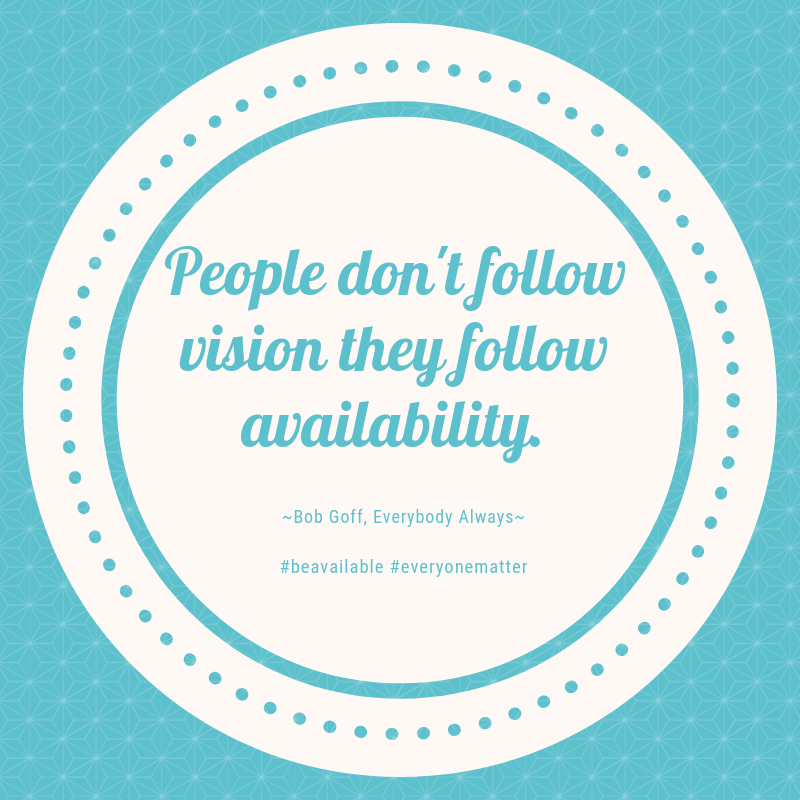 Bob Goff stated in the podcast "People don't follow vision they follow availability." Why does this statement mean so much? 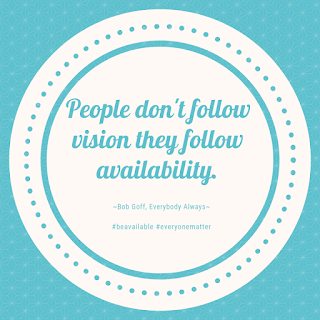 I truly believe that at the heart of this event we want the focus of this day to be about celebrating everyone that walk through the door of vision loft and walk away of this day knowing that each person in the room matter for a greater purpose. Our team is striving to inspire all learners to embrace their passion and create their own authentic paths of life. As our team is striving to obtain sponsorships for the conference. We also want to be transparent with the sponsors in letting them know that portion of their funds is going toward an organization called Water for Good. Please watch a short video below to discover the phenomenal work that this organization is doing in Igniting a light of change for a better tomorrow. Our hope is that this conference will provide funding to Central African Republic in gifting clean water wells. This will not only help provide people with clean water but it will also provide the children with the opportunity to gain an educational opportunity that we all deserve. 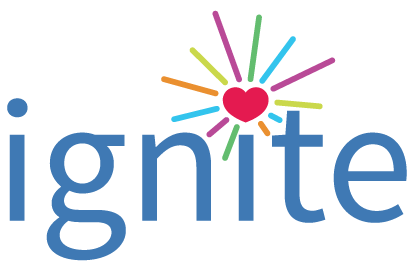 Will you consider partnering with us and Igniting a change?